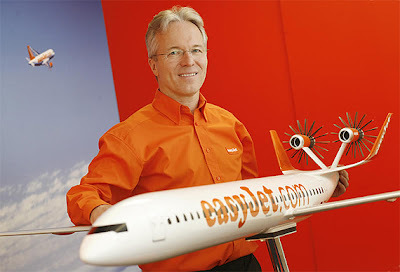 UK-- Easyjet and online research agency Virtual Surveys have created an online research community for 2,000 of the airline’s customers. The Easyjet Community will provide a two-way discussion platform between the airline and a select group of passengers who have travelled with the company over the past 12 months. As well as designing the service, Virtual Surveys will manage email correspondence with members to maintain participation and inform users of upcoming discussion topics.